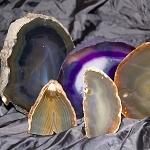 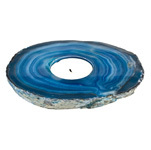 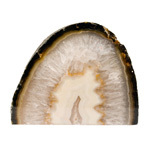 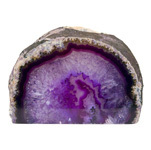 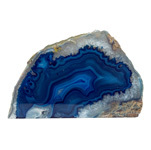 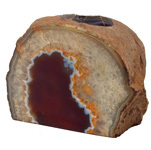 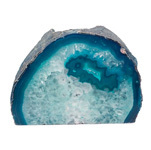 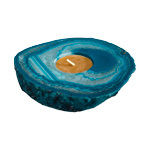 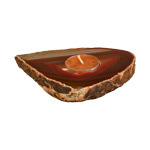 Striking, one of a kind agate tealight candle holders from Brazil shed a warm glow that beautifully highlights the natural shapes hidden within each unique piece. 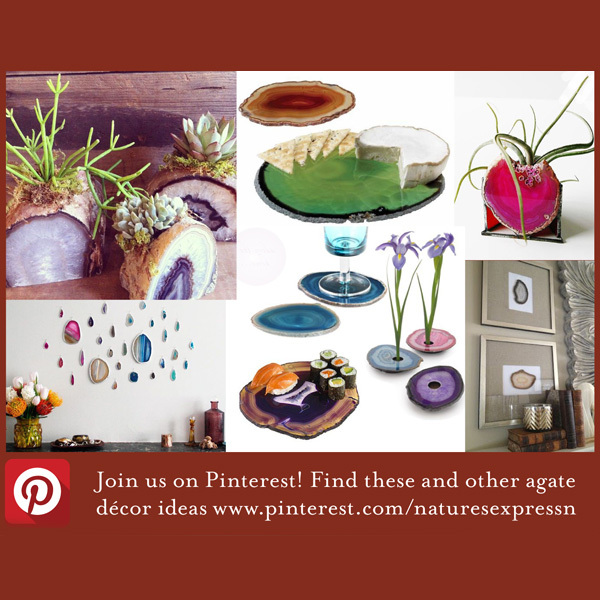 These versatile holders promote relaxation and incorporate natural materials into our every day lives, perfect indoors or out! 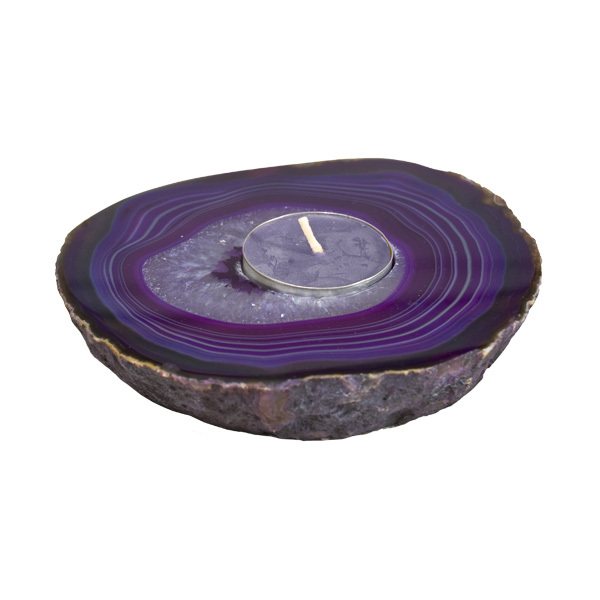 Purple candle holders are colour treated.